Alleged images of the upcoming Huawei Mate 20 Pro have surfaced online. The images show the device will be available in 3 colours which are Twilight, Black and Blue. The device will run on the flagship HiSilicon Kirin 980 chipset. 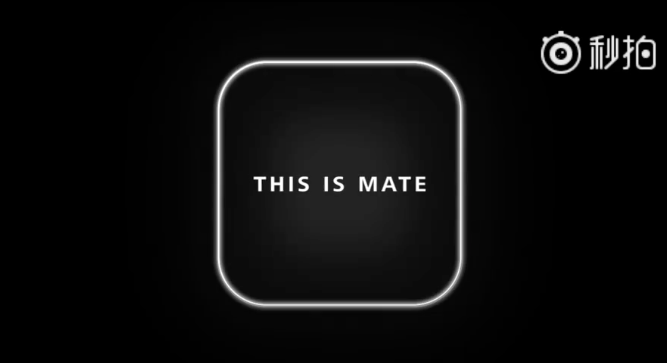 The Huawei Mate 20 Pro will supposedly feature a 6.3 inch screen. 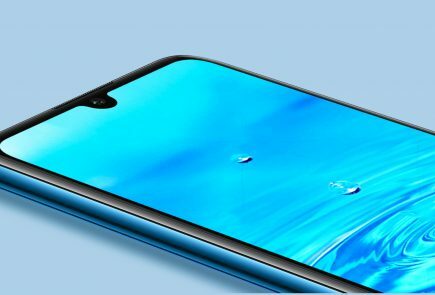 From the images it can be drawn that the device comes with a notch up top. Also, the rear of the device has a triple camera setup along with a dual-LED flash. The device has thin bezels on either sides and a slim chin along the bottom. 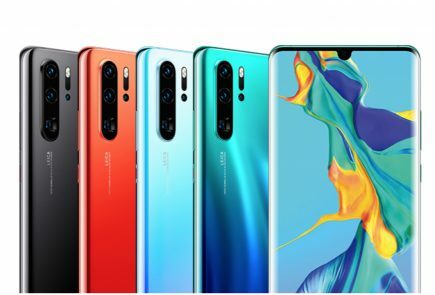 The Huawei Mate 20 Pro is powered by the HiSilicon Kirin 980 chipset which is based on the 7nm manufacturing technology. The Kirin 980 chipset has an Octa-Core CPU which has 4x Cortex-A76 and 4x Cortex-A55 processors. The Kirin 980 has the Mali-G76 MP10 GPU, an AI processing unit along with DDR4 RAM clocked @ 2133 MHz. DDR4 is the latest and greatest of RAM technology currently available. It helps to speed up the device as DDR 4 is clocked higher than DDR3 which has a clock speed of 1666 MHz. Huawei is claiming their Kirin 980 to be faster than Apple’s A12 bionic chip. The chipset uses the 7 nm manufacturing technology. This is a technology that helps to pack in more transistors in the existing footprint of the chipset. It also helps to increase the speed and also reduces power consumption of the device resulting in better battery backup. 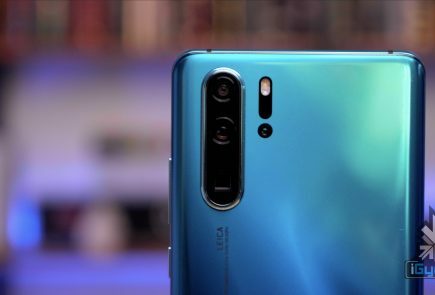 Huawei Mate 20 pro has aperture size ranging from f /1.8 to f /2.4 and focal length of 16 to 80 millimeters as claimed by reports. It is also possible that the device will come with a battery larger than 4,000 mAh and an in-display fingerprint sensor. 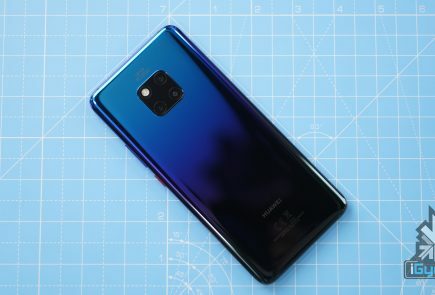 Another feature called underwater mode which Huawei showcased at IFA Berlin 2018 might also make its way to the device.The Huawei Mate 20 Pro might drop the monochrome sensor and replace it with a wide-angle RGB sensor to provide with 5X zoom capabilities, according to reports. However, precise details about device will come out on 16th October at Huawei’s launch event in London.